The peak of your career is not yet in sight. So the first time someone approaches you for career advice, you pause. Who, me? Yes, you. Your experiences can help and inspire others, and learning to see yourself in a mentor role is an important step in your own professional growth, says Margot Gerritsen, PhD ’97, a professor of energy resources engineering at Stanford. “When assisting others, talking to others, thinking through challenges others face, you very often get more clarity on your own challenges,” she says. We asked six alumnae for the best advice they’ve given or received, and why taking the time to pay it forward matters. 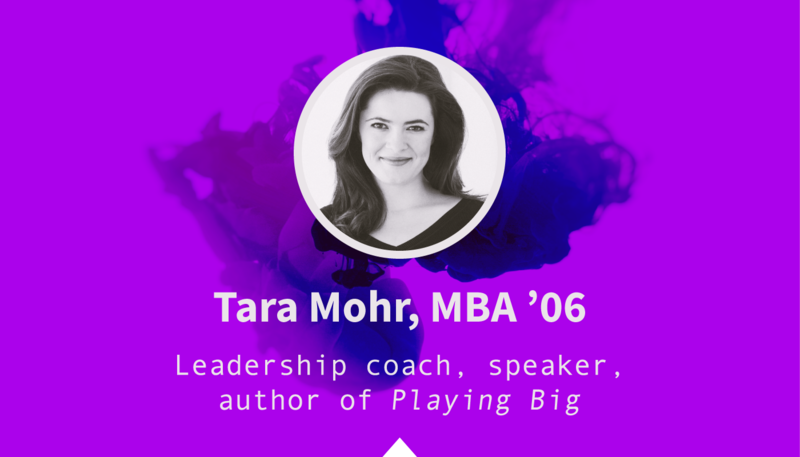 Mentorship isn’t about giving prescriptive advice or charting someone else’s career direction, says author Tara Mohr. 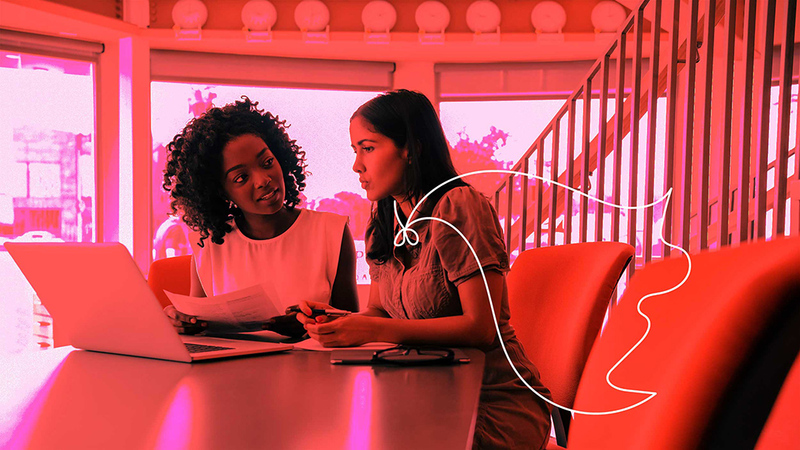 “But a mentor relationship can provide the mentee valuable lessons from the mentor’s story, insights about an industry or company, and key opportunities and introductions,” she says. Sharing your experience helps you, too. “We teach what we need to learn, so it’s an opportunity to reflect on the lessons you want to apply in your own career,” she says. Women tend to be less comfortable making a formal request for help, she says, so one of the best things you can do as a mentor is offer help when you see an opportunity. 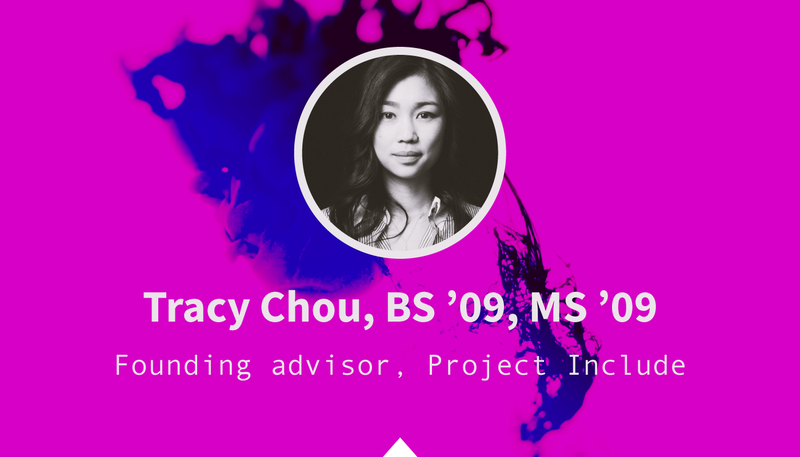 “Critical sponsorship” and “one-off instances of support at the right moments” are how programmer Tracy Chou describes the professional backing she finds most helpful to give and receive. Publicly advocating for others or taking the time to express your belief in someone can boost their career. “I’ve appreciated the women and men who’ve sometimes had more confidence and conviction in me than I did in myself, and encouraged me to push forward or even pushed for me when I wasn’t in the room,” she says. Chou, a former software engineer at Pinterest who is a role model for many female programmers (Vogue reported attendees lined up to have their photo taken with her at an annual gathering in 2014 of women in computing), says some of her biggest professional challenges have come from unwelcoming workplace cultures. 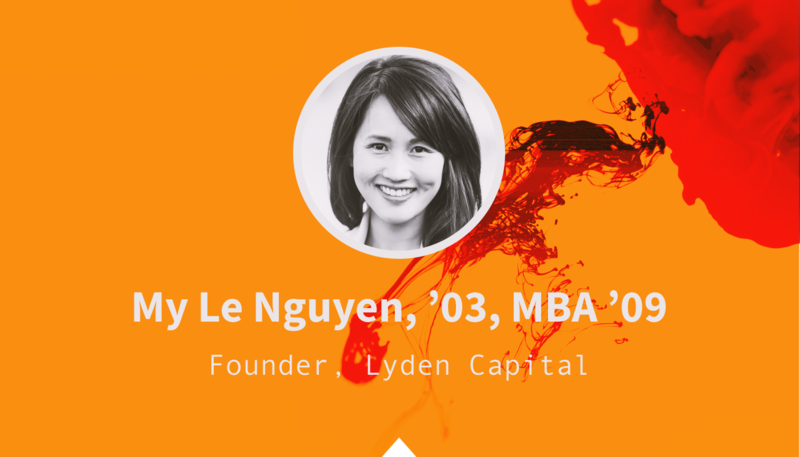 Her writings on gender discrimination in the tech industry provide a kind of systemic mentorship for other women in her field. 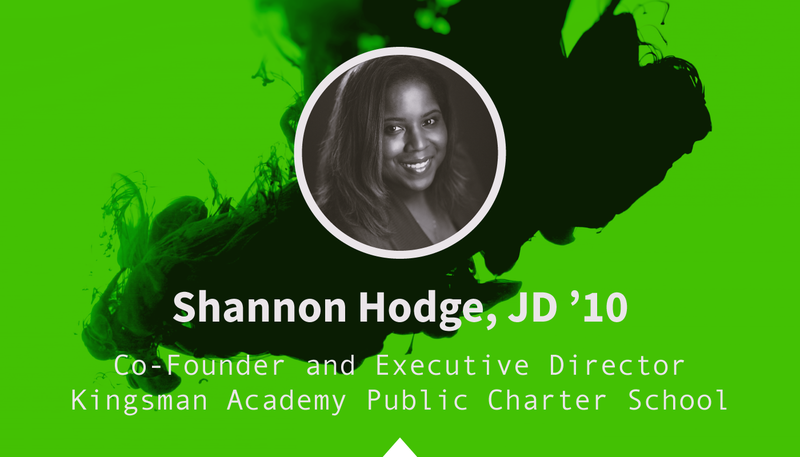 In addition to counsel from traditional mentor figures, the collective wisdom of her peers, family members, friends and acquaintances has helped Shannon Hodge see her career path more clearly. Hodge was a school guidance counselor, clerked on the U.S. Court of Appeals and worked as an attorney before she co-founded Kingsman Academy Public Charter School in Washington, D.C. When making big career decisions, such as whether to pursue a degree in law or education (ultimately, she chose both), she says, conferring with a wide range of people who could offer different perspectives helped her feel confident about her choices. 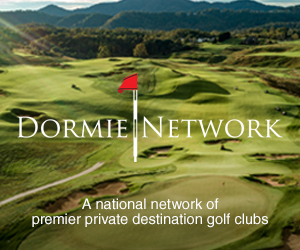 “It’s helpful for me to talk to people who have known me for different lengths of time and in different settings, to make sure I’m not missing things,” Hodge says. 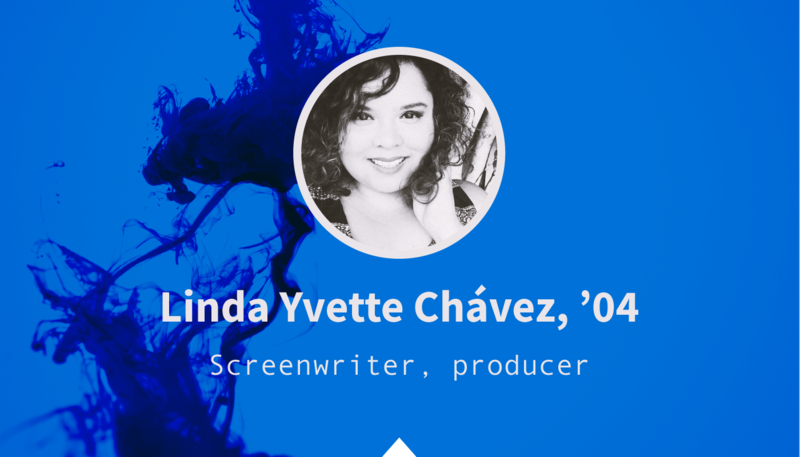 As Chávez has progressed in her career as a screenwriter and producer for TV and film, her time for mentor-mentee exchanges has been compressed. But she still believes it’s something that can be worked into the day. Mentoring peers and more junior colleagues might take the form of providing feedback on a script or even answering a Facebook message. “Those small moments can really go a long way in helping people navigate their fields,” she says. Now, she says, she looks for ways to encourage others. “I can see myself in those younger folks who are just coming up. I can say to them that I relate. That could have a real impact on their confidence and happiness on the job.” It did on hers. “Just knowing that there were other people who cared about what I was going through and had some personal interest in my success — that meant so much,” she says. 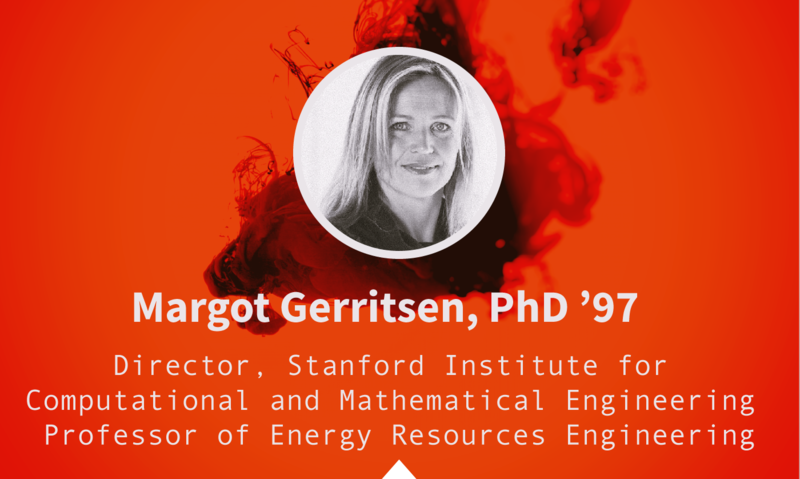 It’s important for women to mentor others at every level of their own careers, says Margot Gerritsen, energy resources engineering professor and the director of the Stanford Institute for Computational and Mathematical Engineering. “We should help each other at any stage and at any time.” And at any scale: Gerritsen and her co-directors brought the Women in Data Science technical conference, which was established at Stanford in 2015 and features all female speakers, to more than 150 locations in more than 50 countries this year. One piece of advice she shares with women in her field? “Don’t take things personally too quickly, and certainly don’t make things personal.” Instead, she says, take in what’s useful to improve your work and your outlook and move on.